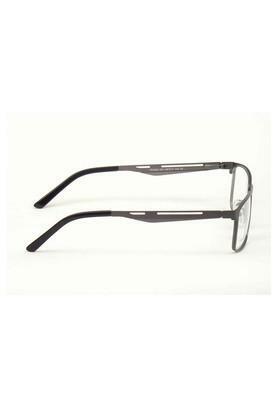 Opium presents this pair of trendy wayfarer eyeglasses, which will be a smart pick for the millennials. 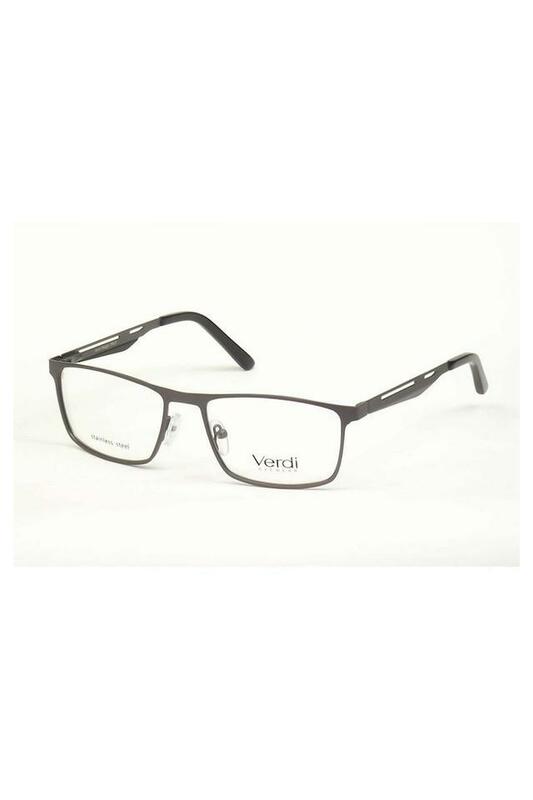 These full rim sunglasses have good quality lenses and the frame is made of high quality plastic which accentuates its look. 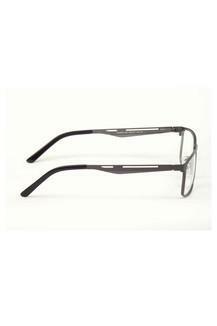 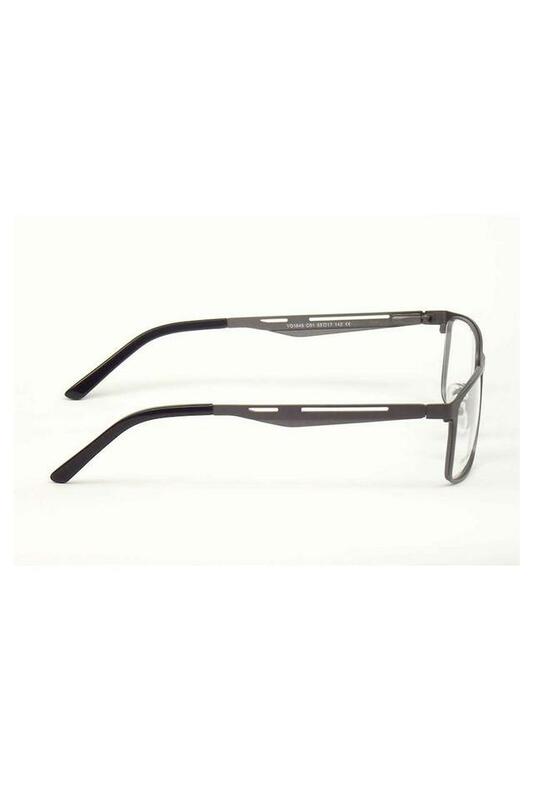 Get a smart and noticeable look after wearing these eyeglasses with your favourite outfit.